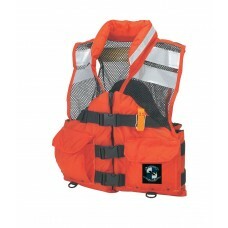 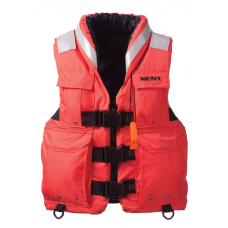 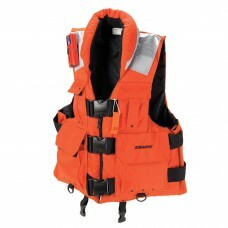 FIRST RESPONDER VEST Ideal for First Responders – USCG Type III Approval ✔&nb..
HI-VIZ MESH DELUXE VEST​ High Visibility – U.S. Coast Guard Approved Ty..
RING BUOY – 24” OR 30” For use on board commercial vessels, offshore, ..
SEARCH AND RESCUE “SAR” MESH DELUXE VEST​ Contoured soft and comfortable foam for..
SEARCH AND RESCUE “SAR” VEST Marine safety whistle attached U.S. Coast Guard Appr.. 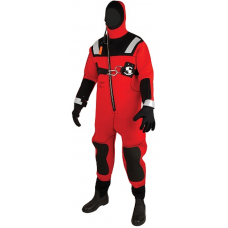 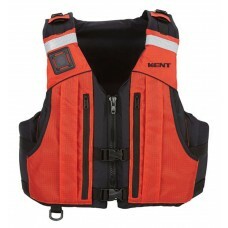 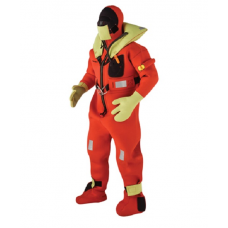 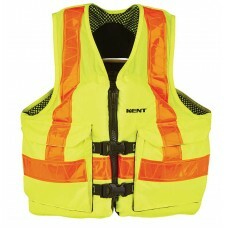 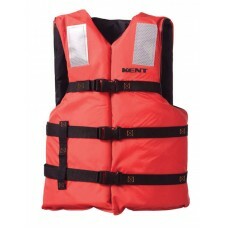 SWIFT WATER RESCUE VEST​ The Kent Swift Water Rescue Vest (SRWV) is the l..
KENT 1500 UNIVERSAL COMMERCIAL VEST Retroreflective material on front and back –&n..
UNIVERSAL IMMERSION SUIT​ The KENT universal immersion suit has Hi-vis yellow inflatable head.. 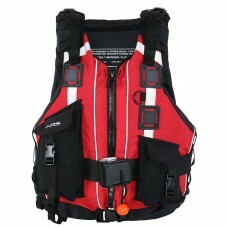 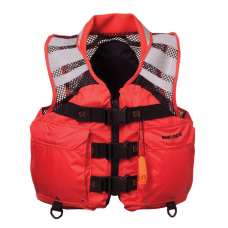 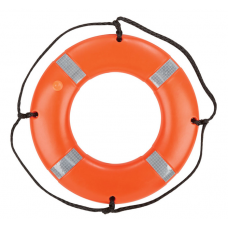 RAPID RESCUER PFD Type V PFD. 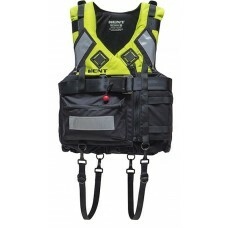 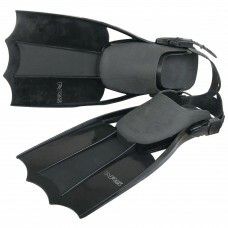 22 lbs of flotation, adjustability to fit chest sizes from ..
1897 UNIVERSAL FINS Designed to meet the demands of swiftwater rescue professionals, the NRS ..
STEARNS TYPE III SAR VEST Treat your hard-working crew to the finest military-grade v..
STEARNS TYPE III SAR VEST Treat your hard-working crew to one of the most comfortable..
STEARNS I595 COLD WATER/ICE RESCUE SUIT Rescue doesn’t wait for the ice ..